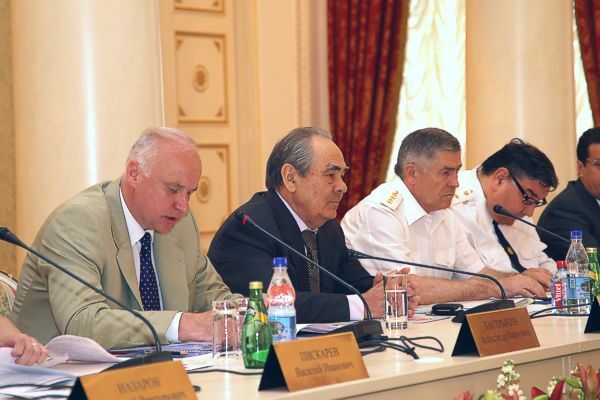 Meeting of the Council under RF President’s plenipotentiary envoy in the Volga Federal District, Ylyanovsk, June 2009. 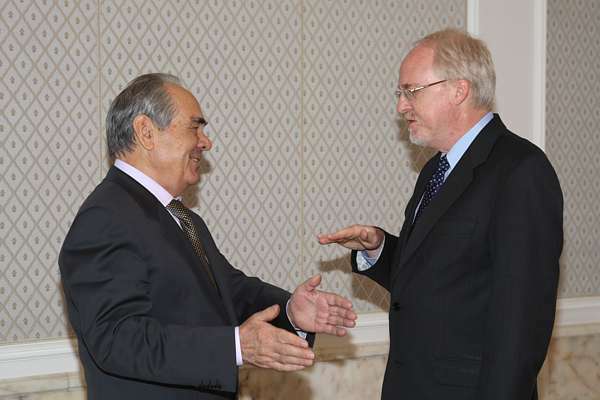 The meeting with the Ambassador Extraordinary and Plenipotentiary of the United States of America to the Russian Federation John Beyrle, June 2009. 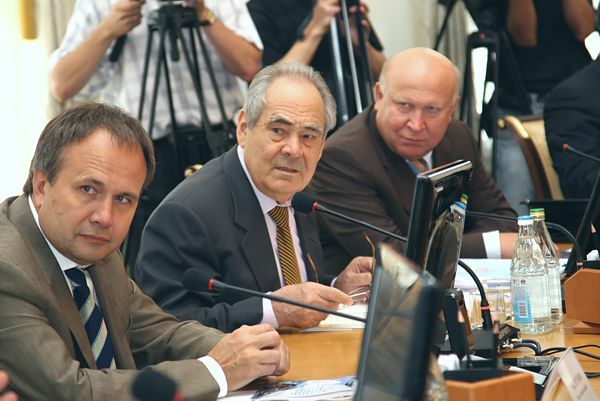 Enlarged meeting of the board of Investigation Committee at the Russian Prosecutor General's Office, June 2009.